There have been some great trends that have made a reappearance...for instance cigarette pants, animal prints, and leggins. 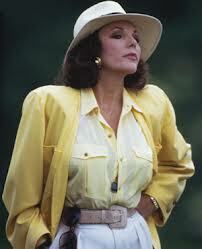 However there are some that deserve to go into the fashion time capsule never to be seen again. Here's my list of the worst trends ever! I am horrified to think that I used to dress like this on a regular basis!! 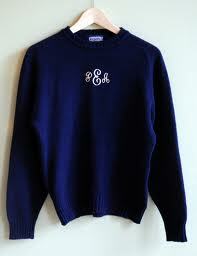 During the 70's I wore this preppy but silly look and thought I was the cat's meow. 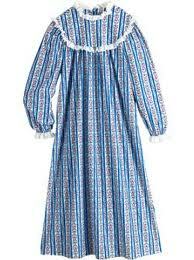 From the horrible polyester material to the "weird" patterns, they were just plain ugly. 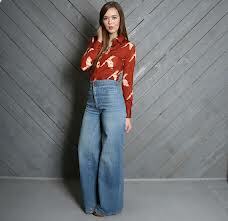 Of course I paired mine with super-wide bell bottoms to complete the look! 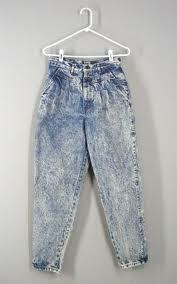 What's worse than acid wash jeans? An acid wash jacket! A got a new granny gown for my birthday every year. Yes, I had quite the collection of flannel. 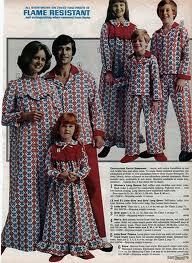 It was even worse when the whole family wore them! Why would a woman want to look like a football player?